Punta Cana is a relaxing holiday destination in one of the most beautiful parts of the Caribbean. Located at the tip of the Dominican Republic, the region offers crystal blue waters, white-sand beaches, and a tropical wet-and-dry climate with an average temperature of 30° Celsius. 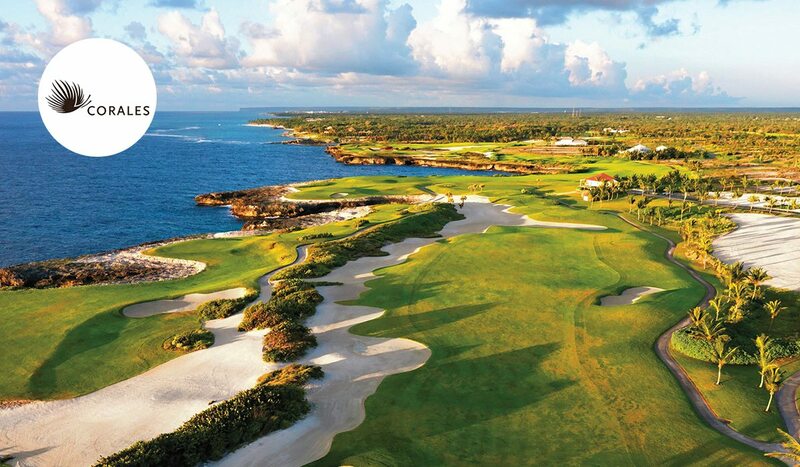 Punta Espada is the first of three Jack Nicklaus Signature golf courses at Cap Cana. Opened for play in 2006, the course offers splendid views over the Caribbean Sea, with eight holes playing along and over the ocean. 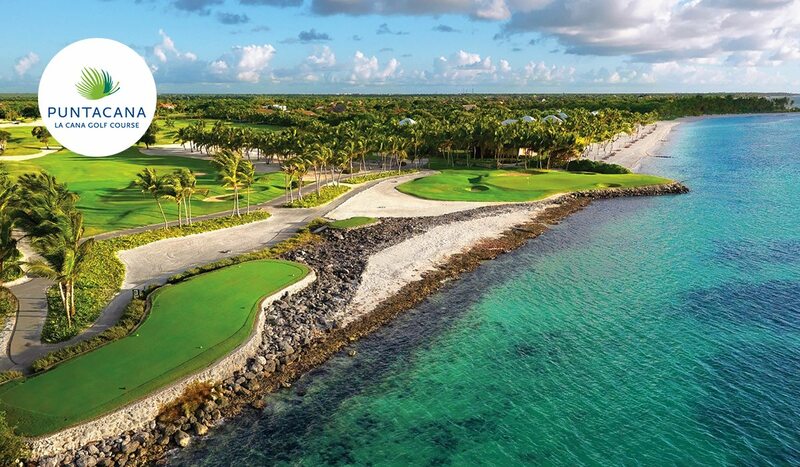 The 13th, a 250-yard par-3 played over the turquoise coloured waters of the Caribbean Sea is considered the signature hole at Campo de Golf Punta Espada. Always immaculately maintained, Punta Espada is an absolute must if you’re playing golf in the Dominican Republic. Designed by Tom Fazio and opened in 2010, Corales Golf Course is set between rocky cliffs, coral reefs and the expansive Caribbean Sea. The views are truly remarkable with six holes running alongside the Ocean. The last three holes at Corales work around a formation called the “Devil’s Elbow”. Most spectacularly so on the par-4 18th, a dramatically forced carry over the cliff-lined Bay of Corales. 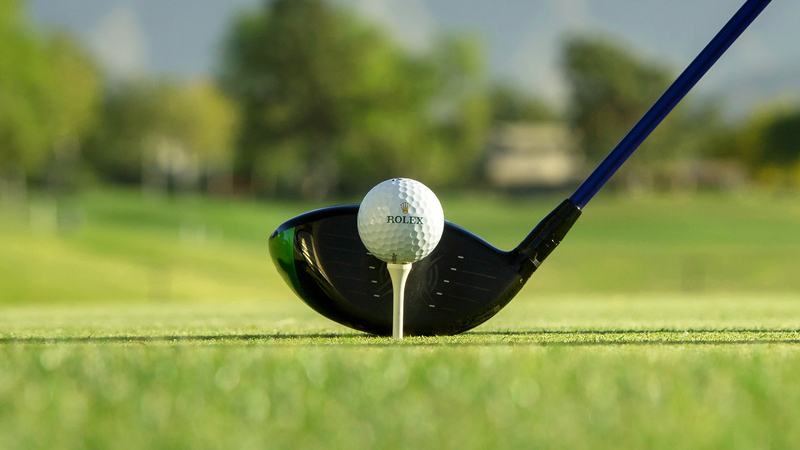 It makes for an inspired capstone to a memorable and breathtaking golf experience. 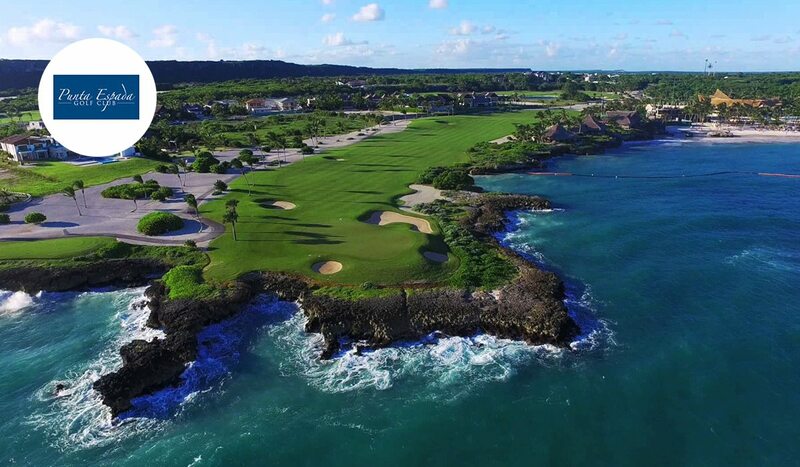 La Cana Golf Course, designed by Pete Dye, is a 27-hole golf complex consisting of three 9-hole loops: Tortuga, Hacienda and Arrecife. Hacienda is the newest and most inland layout, whereas Tortuga and Arrecife are scenic and very close to the Caribbean Sea. 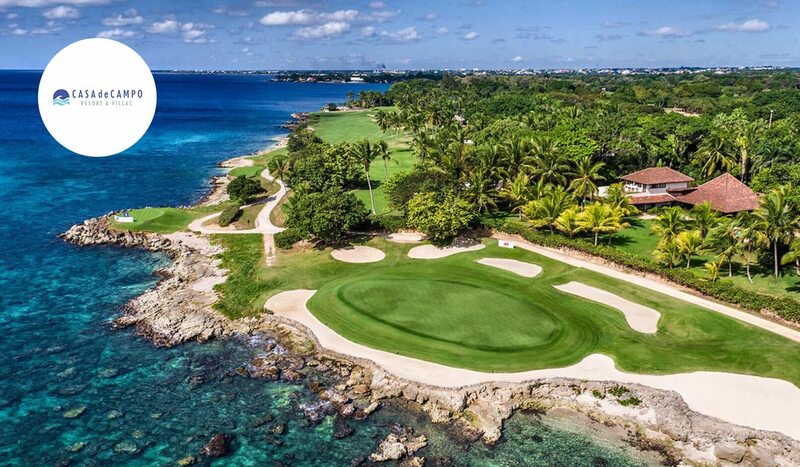 In total, La Cana boasts 14 ocean-view holes with four playing right on the water’s edge. Environmental considerations played a large part in the design of the course. Paspalum, a grass seed that can be watered using seawater, was used in the design, the first time it was done so in the Caribbean. Pete Dye’s Teeth of the Dog golf course is regarded as one of the world’s greatest courses. With seven holes practically sunk into the Caribbean Sea, it is also arguably his finest masterpieces. Once a rocky wasteland, Dye, alongside his wife Alice, transformed the terrain into the Caribbean’s most spectacular course. Beware, Teeth of the Dog may look stunning, but it certainly knows how to bite. Now stretching beyond 7,300 and with a fickle breeze a regular companion, golfers face a fearsome test off the back pegs. Ocean carries, and tricky doglegs only add to the challenge. Then again, with seven of the most remarkable holes in golf, does it really matter! Playa Grande Golf Course is known as “the Pebble Beach of the Caribbean”. The celebrated architect Robert Trent Jones, Sr was the mastermind between the beautiful layout. Interestingly, his son Rees Jones has recently undertaken a remodel of his dad’s original design. Respecting his Dad’s work, his changes have only enhanced this enchanting layout. Winding along the dramatic coastline, ten holes play directly on the Ocean. The result is amazingly open vistas, cliff-side fairways, and sloping greens. 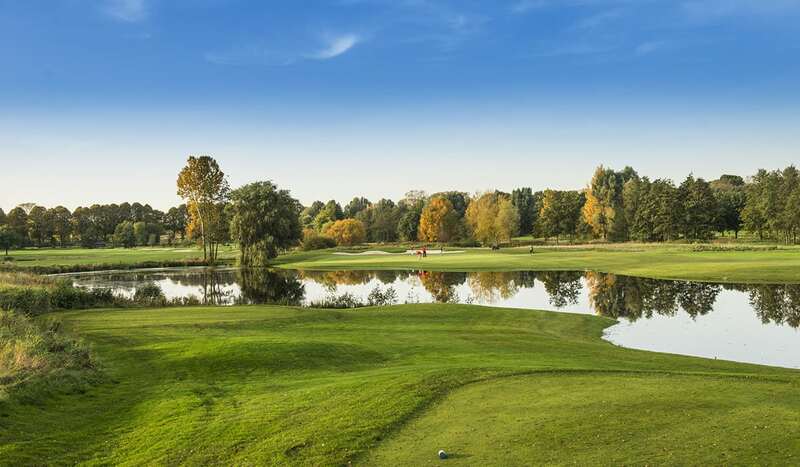 With six sets of tees, this luxurious resort is playable for every level of player. 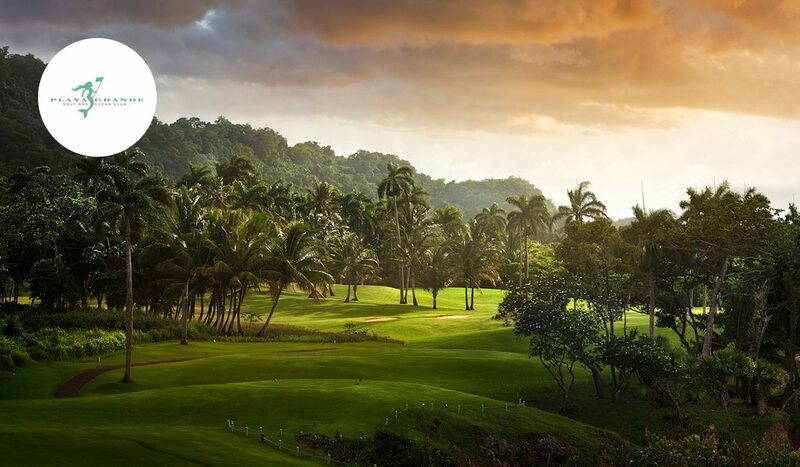 All in all, Playa Grande offers players a balanced and very enjoyable experience.